If you want a fun astrologer at your Seasonal Event, End of Year Bash or Christmas Party look no further. I work in downtown Vancouver. I have a few dates available and they are going fast. Saturday, December 11th from 5pm to 8pm. Sunday, December 12th from 2pm to 5pm. Saturday, December 22nd from 4pm to 7pm. Contact me to entertain you at your event. I provide astrology readings for your clients and employees. Confidentially and in small groups. People like a one-on-one reading which is my speciality. 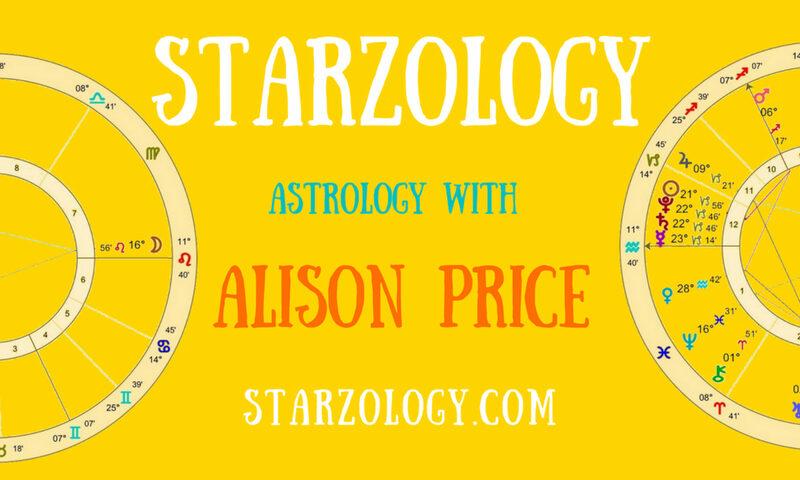 Check out my current prices for party astrology here.